Learn more about Flemish Giants! The first known records of Flemish Giants were in Flanders, Belgium in the 16th Century. They are believed to be the descendants of the now extinct Stone and European Patagonian rabbits. 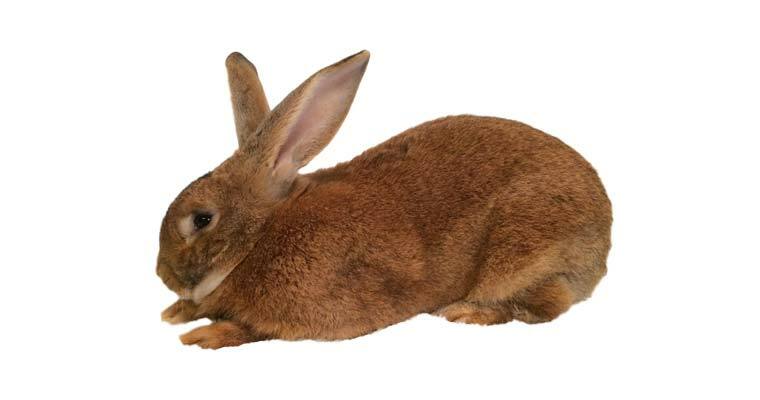 Additionally, the Flemish Giant is one of the oldest known breed of rabbit in existence. This breed is thought to have originally been bred for meat and fur production; however it is now known that, due to their large bone density, they are not the ideal breed to be used for those purposes. They were imported from England, into the United States in 1893, although they were not accepted by the ARBA as a recognized breed until 1924. 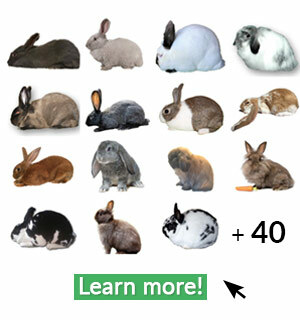 Flemish Giants are amongst the largest breeds of rabbits in the world. They are very docile and calm, and highly popular in the show circuits. Because of their friendly, easy-going temperaments they also make wonderful pets for adults and children. They are very intelligent, which makes them easily trainable, and they tend to get along very well with other pets. Additionally, it should be stressed that because of the power and strength that this breed has, especially in their hind legs, handling them requires caution and use of proper technique to prevent being kicked and / or scratched, in which case serious injury may occur. How do I care for my Flemish Giant? 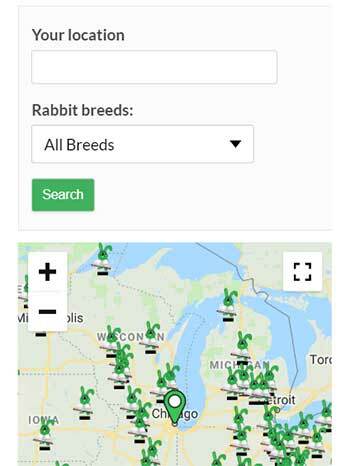 These giant rabbits require more money and time than a lot of the smaller breeds of rabbits. They must have larger hutch/cages with solid floors, such as wood, or if on wire, they will require sturdy resting mats to give their feet a break; otherwise sore hocks can quickly become a problem. They also require enough room in the hutch to be able to move around freely, and to stretch out without any body parts touching the walls from side to side, or end to end. Plus, the hutch should be tall enough that the Flemish Giant can stand up on his hind legs without the tips of his ears touching the ceiling. In regard to feed, they tend to do best on unlimited high quality pellets containing 16-18% protein and a good amount of fiber. Providing them with unlimited timothy hay will also make up for a pellet containing lower fiber contents. 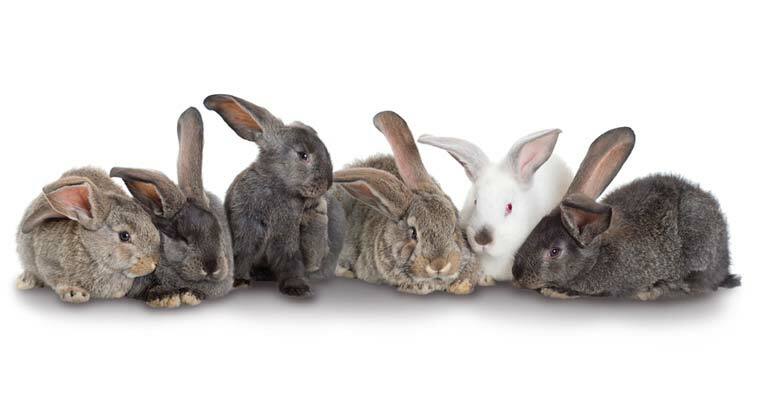 As always, all rabbits require a clean fresh supply of water, and they may have rabbit-safe treats in moderation; such as veggies and fruits. Is my Flemish Giant show quality? These giants are best described as being large and massive. Their bodies should be in perfect balance, well-muscled, and well-toned, not fat or flabby. As such, a smaller sized specimen with great balance ‘should’ win against one that is very large, but unbalanced (however, that is not always the case as a some judges still tend to lean towards the size factors more-so than the balance). The ears are to be held erect with a solid, heavy base, showing further strength, with an air of dominance which enhances the appearance of a broad, wide head. When posed, all for legs should rest in natural position, with hind legs tucked under the sides of their bodies. The body should not be severely smashed or pushed together, and when looking at eye level to the body, it should resemble half of a mandolin, resting on the table. The depth of the arch, which is to begin at the back of the shoulder and peak at the hip, is as important as the heavy substance of bone and well-balanced width throughout the body and tapering slightly at the shoulder. Aren’t these Flemish Giants lovely? The complete appearance is to that of strength and power at a relaxed state. 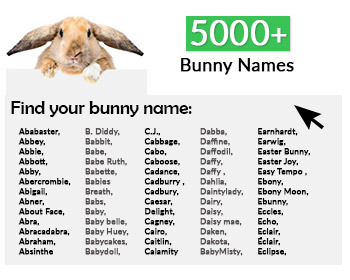 Furthermore, these gentle King-sized rabbits only come in seven varieties, all of which are of solid color –with zero intermingling of white hairs on colors, or colored hairs on white; these varieties are: Sandy, Fawn, Black, Steel, Light Grey, Blue, and White with red (or ruby) eyes. BODY: balanced and firm, as long and broad as possible with full fore & hind quarters, and full chest. The arch begins behind the shoulder blade, peaking at the hips, and rounding off to the tail. FEET & LEGS: long, straight, large, thick, strong, powerful, and in proportion to body size. Toenails are to be evenly colored on all varieties except Whites.